The resale HDB market seemed to have enjoyed brisk sales last month with a 28% rise in transaction volume. Prices however dipped slightly by 0.3%. The rate of change in resale flat prices remained steady from June. However, year-on-year prices have fallen 1.6% and 13.6% from April 2013’s peak. 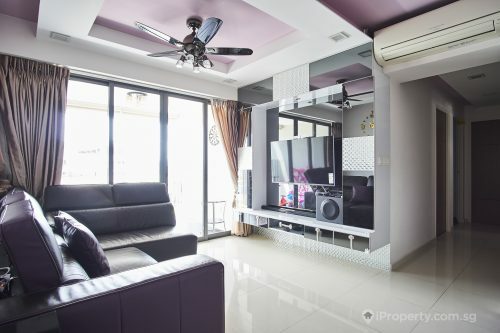 As HDB flat prices fall and private property prices rise, more buyers may be looking at upgrading within the HDB flat sector, hence boosting sales volume. Prices of 3-room and 4-room flats have fallen 1% and 0.5% respectively while that of 5-room and executive flats remained unchanged. The resale flat segment in mature estates have lost a little traction with prices falling 1% while those in non-mature estates rose 0.3%. This may have to do with the governments’ recent warnings against over-paying for older flats with a fewer number of years left on their 99-year lease. En bloc may not be guaranteed and buyers may find themselves stuck with a flat they are eventually unable to re-sell. Prices of flats in both mature and non-mature estates have slipped 1.9% and 1.4% from last July. This month’s HDB sales launch of Build-to-order (BTO) flats will introduce more than 4,000 units into the market. 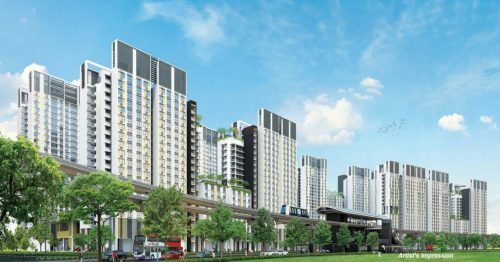 2,070 and 2,260 units will be made available in Punggol and Yishun respectively. While these flats will only be completed in 3-4 years’ time, they provide buyers with options of buying a cheaper, new HDB flat directly from the government. Resale flats continue to be of interest to buyers who need a home in the short term. 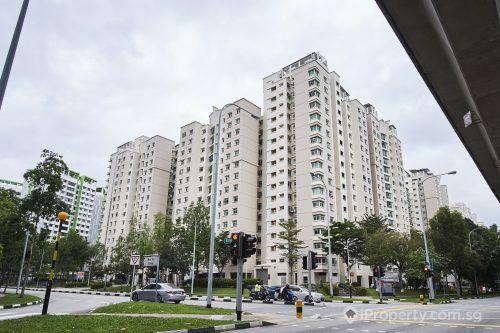 2,548 resale flats were sold in July 2018, up 28% from the 1,990 units sold in June. The overall median Transaction Over X-value (TOX) was zero, which showed that buyers were neither over- nor under-paying the estimated market value. 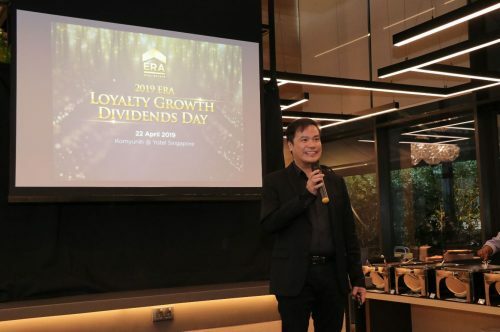 In fact, buyers of 3-room and executive flats were paying $2,000 and $1,500 lesser than market value while 4-room and 5-room flat buyers paid $2,00 and $500 more than the median market value. 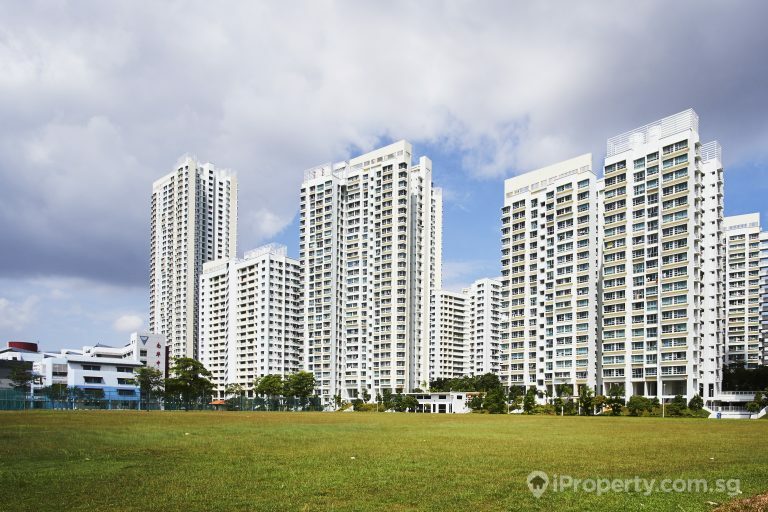 The HDB estate with the most number of buyers paying above market value was Pasir Ris. Clementi and Kallang/Whampoa posted negative TOX values.